Breitling begins a new chapter in the epic saga of its famous Navitimer aviation chronograph by launching a reinterpretation of the classic model in a larger diameter, as well as a travel version featuring revolutionary user friendliness. These two new variations on a legendary watch are both equipped with high-performance chronometer-certified Manufacture Breitling movements. In 1952, Breitling created a ‘wrist instrument’ purpose-built for pilots and other aviation professionals. Equipped with a circular slide rule, the Navitimer serves to handle all calculations relating to airborne navigation. This chronograph unique in its kind and featuring an ultra-technical, original yet elegant design, soon established itself as the most iconic Breitling model and a cult object for all passionate aeronautical enthusiasts. A gilt-edged security. Produced without interruption for over 60 years, this fabled watch is also the doyenne of all mechanical chronographs worldwide – and one of the ten great 20th century watchmaking classics. New size, new power: the classic Navitimer now appears in a larger 46 mm diameter – an XL look that enhances its presence on the wrist and accentuates the originality of its design while optimizing its readability. These generous dimensions further highlight the famous black dial produced using the “épargne” technique against a pure silver background – a method ensuring excellent readability and stunning radiance. The Navitimer 46 mm is also available with a blue dial featuring tone-on-tone counters. A transparent caseback provides a chance to admire Manufacture Breitling Caliber 01, probably the world’s finest automatic chronograph movement, entirely developed and produced in the Breitling Chronométrie workshops and chronometer-certified by the COSC (Swiss Official Chronometer Testing Institute) – the highest benchmark in terms of precision and reliability, and the only one based on an international norm. This larger-than-life take on the legend is fitted with a choice between a steel bracelet and a leather or crocodile strap. It also comes in a 200-piece red gold limited edition with a black dial. A trustworthy companion of airborne adventurers, the Navitimer has always viewed the world as its playground. The new Navitimer GMT confirms this vocation. 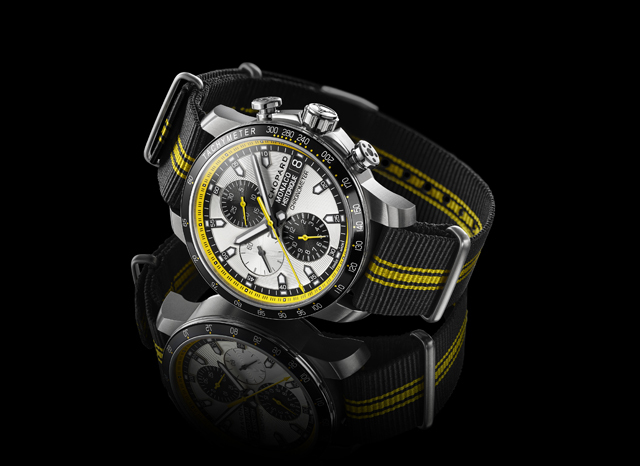 Breitling decided to think big in creating this chronograph with a traveller’s soul. User friendliness is guaranteed by the ingenious Manufacture Breitling Caliber B04, clearly visible through the transparent caseback and equipped with a dual timezone system boasting peerless functionality: simply pulling out the crown and turning it forwards or backwards in one-hour increments enables instant setting of the travel timezone date and hour – while maintaining a home-time display in 24-hour mode and without losing any precision in terms of the minutes. The large-format steel case with its imposing 48 mm diameter frames a perfectly readable instrument panel. The new Navitimer GMT comes with two faces – a classic dial in black with silver counters or an all silver version – and may be fitted with a steel bracelet or a leather or crocodile strap. It is also available in a 200-piece red gold limited edition with a black dial. Well… you know the Navitimer was and is my Grail watch! Categories: Breitling, Watch Blog, Watch Brands | Tags: Breitling Navitimer, chronograph, chronometre, GMT, Navitimer 46mm | Permalink. Categories: Breitling, Watch Blog, Watch Brands | Tags: Breitling | Permalink. 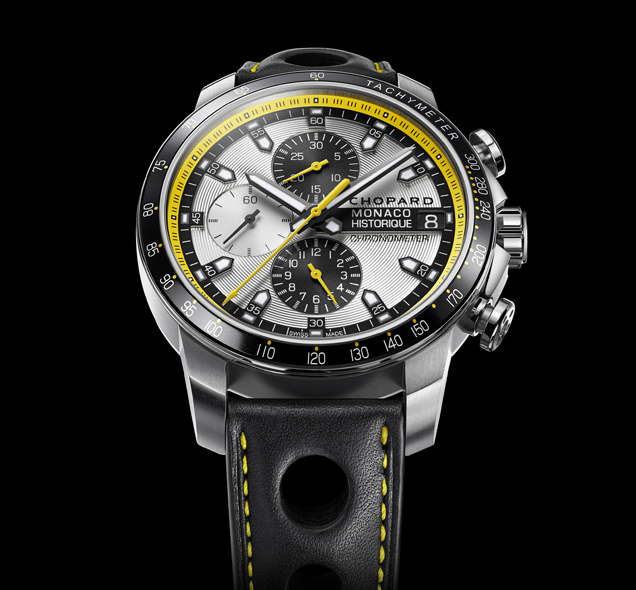 The original re launch of this model came as a chronograph and the blue was a limited edition of 1000 pieces. 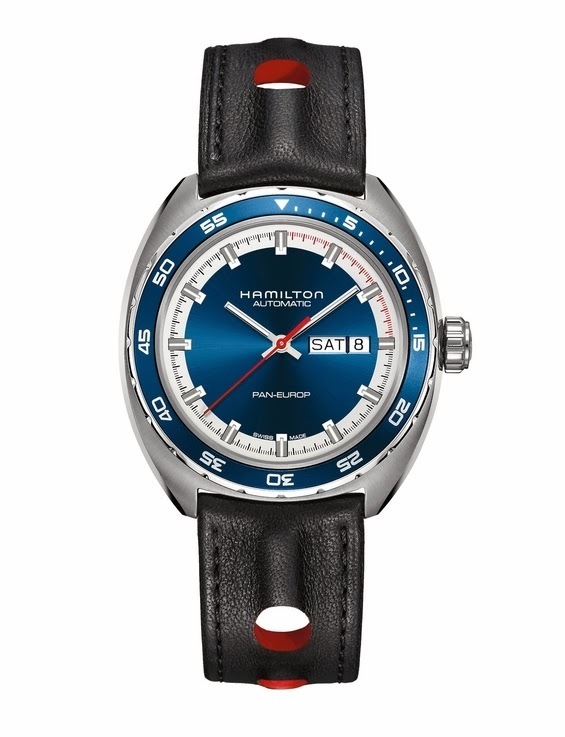 For 2014 Hamilton have reduced the watch to a more manageable 42 mm from the 45 mm of the Chrono and have moved the date from 6 o’clock to 3 o’clock. Also a day display now resides next to the date box. A red full size sweeping hand completes the look. 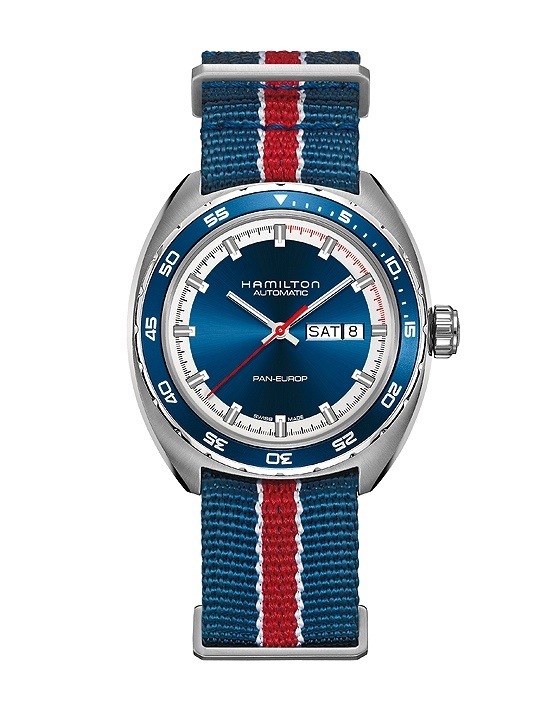 The sunburst blue face really comes to prominence on this very clean looking watch and the overall effect is very striking. To our eyes this is a big winner for Hamilton. The Chrono is good but a much more affordable 3 Hander in the 42 mm case will be an irresistible proposition for most, myself included probably. 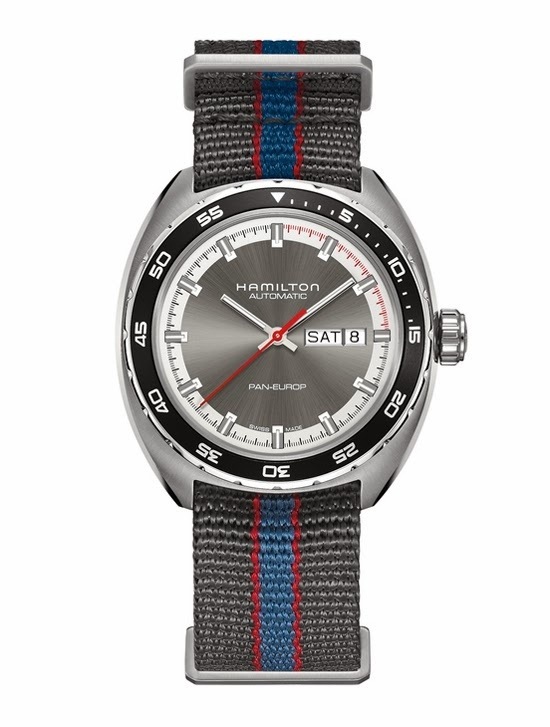 Categories: Hamilton, Watch Blog, Watch Brands, We Wants Muchly | Tags: 3 hander, Hamilton, pan europ | Permalink.